Home - Great news for Cambodian Business Owners, Investors and other visa applicants! Great news for Cambodian Business Owners, Investors and other visa applicants! 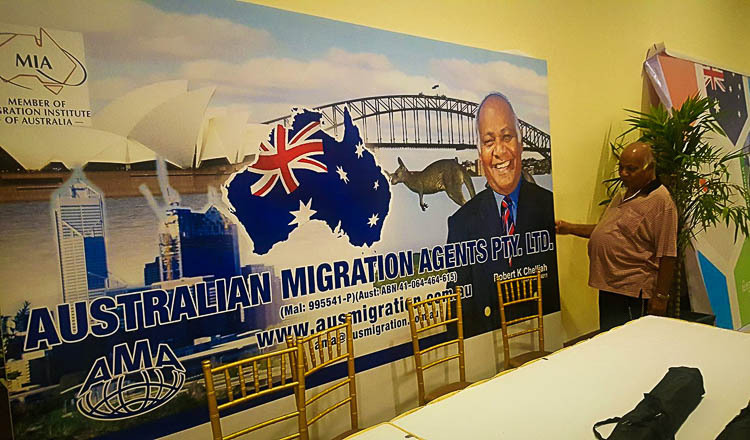 The Cambodian government has approved the Australian Migration Agents PTY LTD (Reg: 00029501) of Perth – Western Australia to base its representative, Robert Chelliah in Phnom Penh as a full-time representative. We are an international migration firm supported by a team of specialized staff to ensure and maximize a successful outcome for all visa applications. 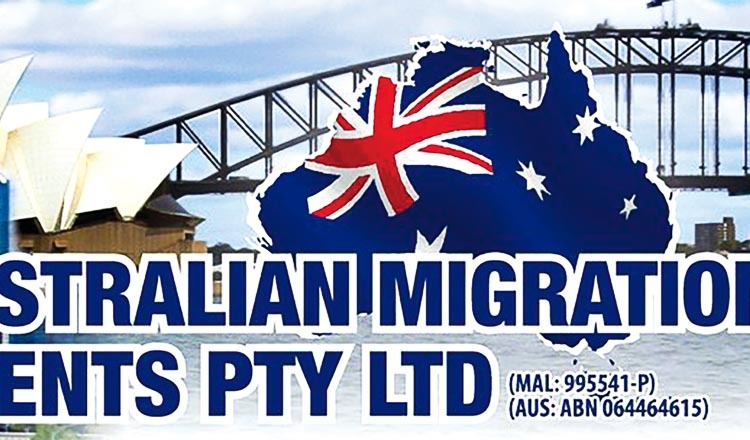 27 years of focused experience in all Australian visa matters. Our 27 years of service is publicly acclaimed for its high success rate and professionalism. 40 years of cumulative experience in handling complex Australian migration issues. Headed by highly reputable migration agent, Robert Chelliah. 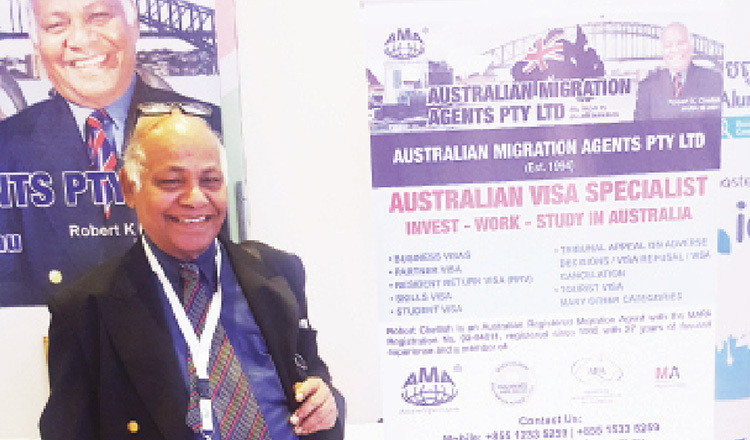 First registered Australian Migration Agent to reside in Cambodia. Cambodians can now deal directly, in person, face to face, with the Australian MARA registered agent at all times without having to go through an intermediary. Engage the department in the best interest of our client. Advocate at all times for a successful outcome. Collate documents and prepare persuasive submissions. Full force of the Australian Consumer Protection Laws. The Migration Agent Code Of Conduct. All visa applicants can be assured of the best professional service that comes with professional guarantee as embodied in the code of conduct. Business Visa – Including Business Plans. 18th Nov – Business Migration for Business owners and Investors. WE DO ONLY ONE THING AND WE DO IT BEST!